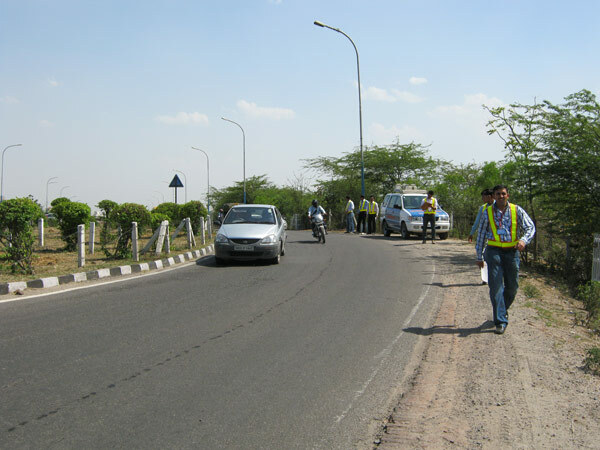 Road Safety Audit is a critical on-site assessment of the shortcomings in the various elements of the road and traffic control system that lead to unsafe conditions. Based upon this assessment, suitable measures are suggested to facilitate safe, smooth, comfortable and efficient movement of traffic. 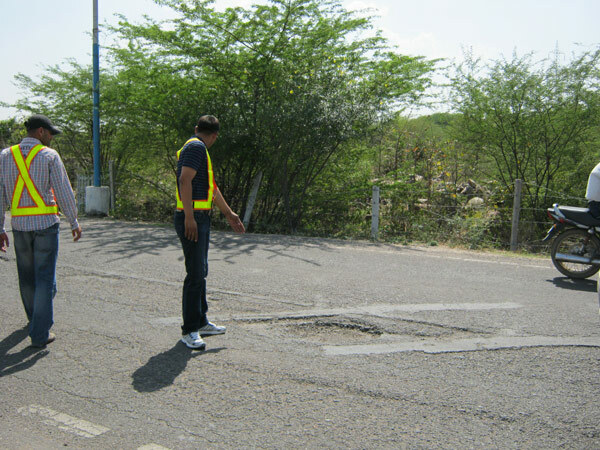 Our audit team consisting of traffic engineers undertakes road safety audits on a wide range of highway and road transportation projects including, junction improvements, and major/minor traffic management schemes. Our audit reports deliver comprehensive visual and statistical content that provide a clear way forward for decision making. 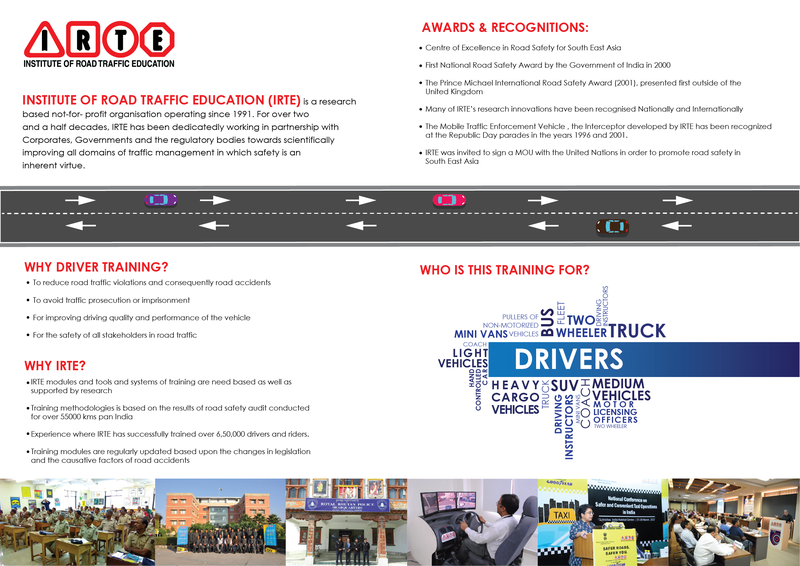 To date, the Center for Analysis & Research in Road Safety (CARRS) has prepared more than 250 road safety audit plans for road stretches and intersections in various parts of India. 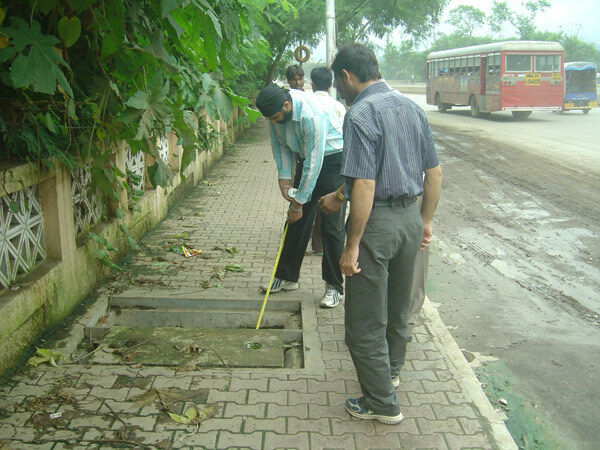 In addition traffic management schemes for a range of areas like commercial areas, hospitals, schools etc. have been prepared by CARRS.